Shop the latest style steals from Rustan’s Shoes and Bags Festival Fever! An adventurous blend of colour, fabrics, fashions and labels all under one roof for women and men. 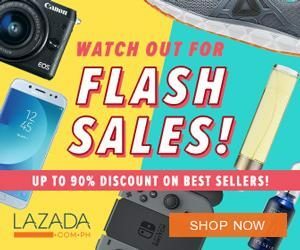 Unleash your inner fashionista and score exclusive deals from a wide range of shoes and bags that caters to different styles and outfits. 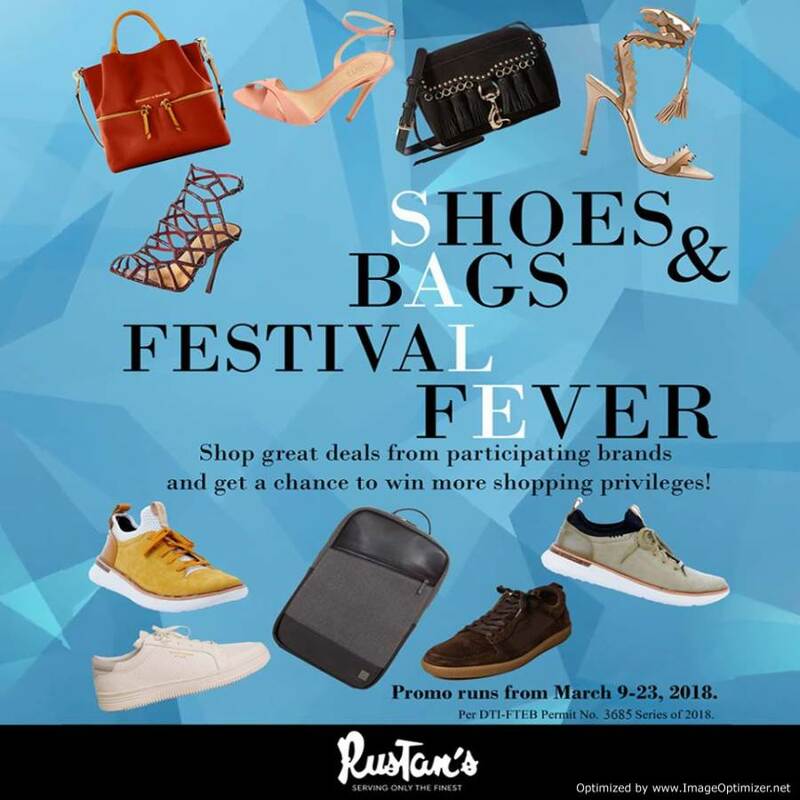 Enjoy free gifts or discounts of up to 50% OFF only at Rustan’s Shoes and Bags Festival Fever from March 9-23, 2018. Get a chance to win Php10,000 worth of gift certificates when you join the raffle promo. Earn one (1) raffle coupon for every minimum Php5,000 purchase from participating brands. The participating brands include Birkenstock, LeSportsac, Kurt Geiger, Aerosoles, Rockport and more! Visit their official Facebook Page for more information and updates.